Overall employment of aircraft and avionics equipment mechanics and technicians is projected to grow 5 percent from 2016 to 2026, about as fast as the average for all occupations. Aircraft Dealers, brokers, aviation service centers and repair shops all have the same risks from undesirable employees. Aircraft thefts, parts and equipment thefts arising from the collusion of a "Get Ready" employee with aircraft access or a facility manager, title clerk, cashier, or sales person can result in major inventory losses in aircraft sales and repair facilities. 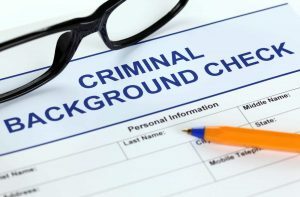 Human resources departments at facilities with a thorough pre-employment background check program find that applicants with a serious criminal record are less likely to apply. They won't waste their time or yours. 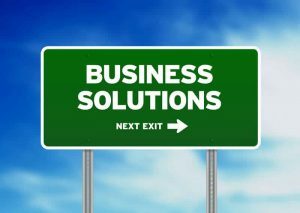 Conversely, human resources professionals know that businesses that provide a safe and stable working environment attract the best employees. Employees that are proud to work with other well screened employees. Our aviation industry clients demand faster turn around times and more accurate and in-depth results than those being provided by the major data companies. Our FCRA compliant employment screening services provide the most effective first step in risk management loss prevention services for your dealership. Give us a call. You will find that we know your business.